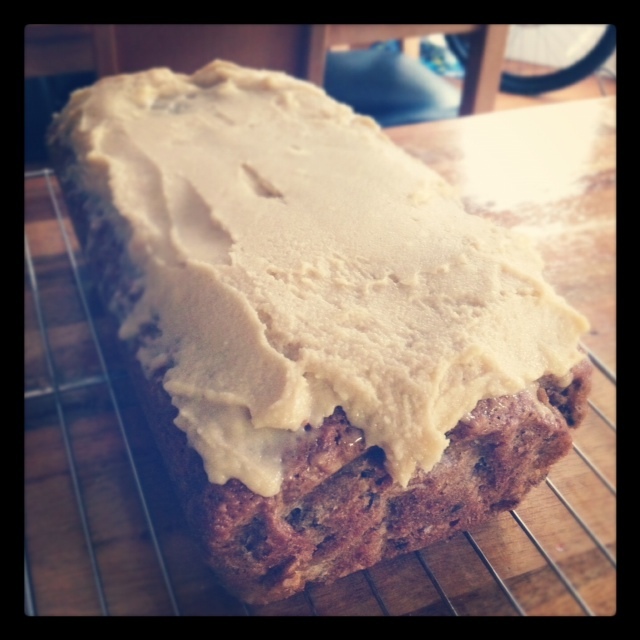 This is just a quick post to show off my latest baking conquests. As you’ll know from my previous post I’ve latched onto the lovely ladies @bandofbakers and the next meet is Winter Warmers. I needed to broaden my repertoire, so I had a crack at a different Carrot Cake recipe & a Pecan Pie. Yum Yum! Ok, as I am too honest for my own good, I did not make the shortcrust pastry base, opting for the easier Just-Rol variety, but hey you still have to blind bake it…am I let off the hook? No? Oh well. 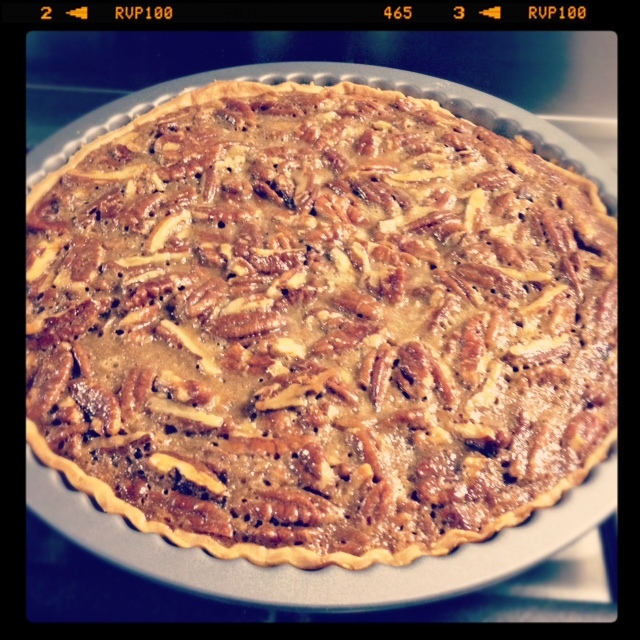 Pecan Pies are easy, but the ingredients are so scary my teeth almost fell out in anticipation of all that sugary badness. But it did have 2 eggs, so surely that balanced the nutrition out?! Being my own worst critic I would say it probably needed a little longer, as the filling wasn’t quite set enough, but it tasted jolly good! I’ve tried it out on my work colleagues and so far (@12pm) there is only half left! The baking time seemed to take double what the recipe said, as every time I stuck my knife in it came out very gooey. Luckily I was patient and it finally cooked perfectly, according to hubby, who for some reason doesn’t eat a lot of cake but really likes carrot cake! As I mentioned, for this cake I decided to attempt to add frosting. At this point I had already packed away my mixer, so going against the instructions, I thought I would just manage to mix by hand. My arm literally fell off! Why did I think I could mix a whole brick of butter with Icing sugar, cream cheese & vanilla extract? Hmm, the frosting now benefits from a slightly lumpy consistency of butter chunks – ops. Oh and don’t try to frost a cake that is still warm – it just does not work! Taste tester husband was very impressed, commenting on the moistness, colleagues look like they are preferring the pecan pie so far, but afternoon tea could be this cakes reckoning. Although some cheater did bring in some gorgeous shop bought french (from Paris!) Macaroons, which I fear have overshadowed my conquests, although if I scoff down all the macaroons they’ll be nothing to compare to. Right, Operation Macaroon is underway – wish me luck! All recipe links are supplied – thanks Channel 4 Recipes! !